Online stars fill tables, it is that simple. By making sure your online reputation is one that will attract diners and not scare them off to the restaurant down the street you want to be on top of your online reviews and communicate in a way that helps your business. 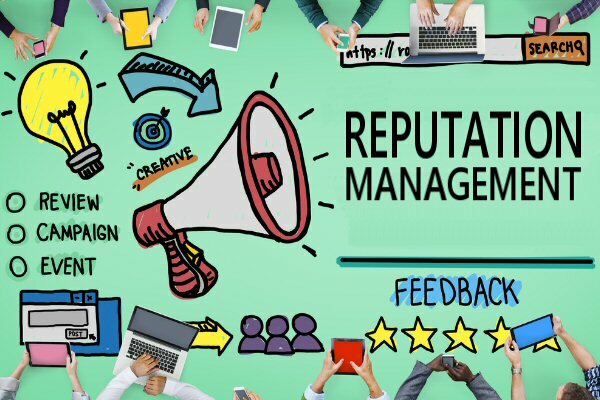 We can working with you to improve or maintain your online reputation. Do you just let me know when there is a review? We take a more proactive approach and work with you to have an impact on your reviews, not just let you know when there is a review. We can manage these reviews as well and even respond for you, good and bad reviews all need to be addressed. We develop a plan to help you get better reviews.